Hi There! I had to take a little break from the blog to catch up on work. However, I did not forget you, my favorite people. As promised, I wanted to share with you some of my Black Friday haul aways. Today, I will review my Mac haul away. What are some of your favorites? 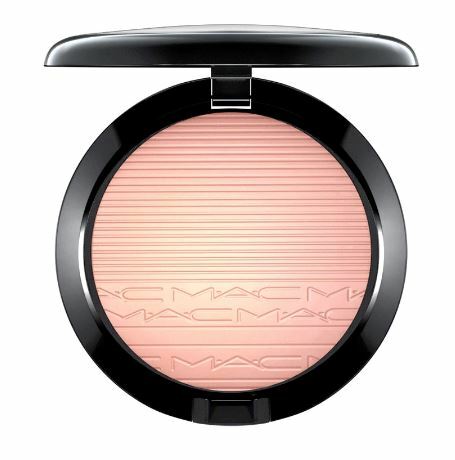 Mac Sculpt SPF 15 Foundation ($34): It is a gel-based foundation that offers medium to full coverage with a natural satin finish. Hydrating, instantly revitalizes the skin while keeping it looking smooth, soft and plush. Long-wearing, water-resistant. This is a good foundation for combination, and dry skin. However, it is not my favorite foundation but it’s a good foundation that does not makes my face clogged. Mineralize Skinfinish Natural ($33): A slow-baked powder with 77-Mineral Complex that provides a natural, dimensional finish. This is a great foundation that I actually like and I always use it to set foundation and to touch-up makeup throughout the day. It give a natural feel and blends well. It gives my skin a really incredible finish without being cakey or having a strange texture. I would definitely recommend this foundation to everyone. 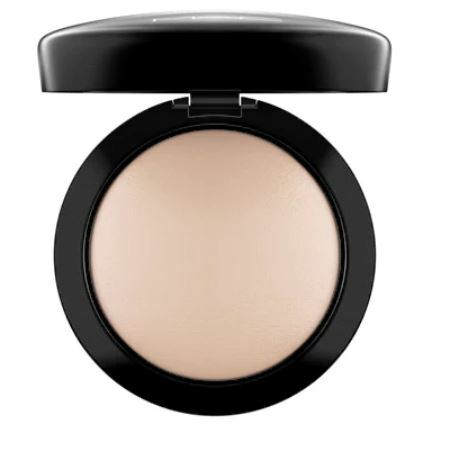 Extra Dimension Skinfinish Powder ($33): This is a liquid-powder highlighter that gives a luminous, well-defined finish. I got the one in Beaming Blush. To be honest, I like it better than Anastasia Beverly Hills version. I have not stopped using it so far. It blends flawlessly over the skin to add radiance and shimmer. It looks beautiful when the light catches it. Prep + Prime Colour Correcting SPF 30 Primer ($31): This is an oil-controlling tinted primer, colour corrector and sun protectant. I got the color Recharge because of my horrible dark circles and it does wonders covering it. I use concealers along and the color corrector from Tarte, which is so dark. However, this one can just use it by itself when I am lazy I just use to instantly lighten my dark circle and just and my hyper-pigmentation and just leave home with a light foundation power. I loved this so much I just ordered this online again. Lipstick ($17): This is the iconic product that made M·A·C famous. I got the one in All Fired Up. I got this because I love the bold color. I use my favorite chapstick and use it on the top and I am good to go. I left the Mac Store at Union Station in Washington, D.C. a very happy person. Mac is currently offering 25% off until Dec 4, 2016 if you sign up for their Mac Select program, which is absolutely free to join. What are you waiting for? Take advantage of it and get the best deals at Mac. 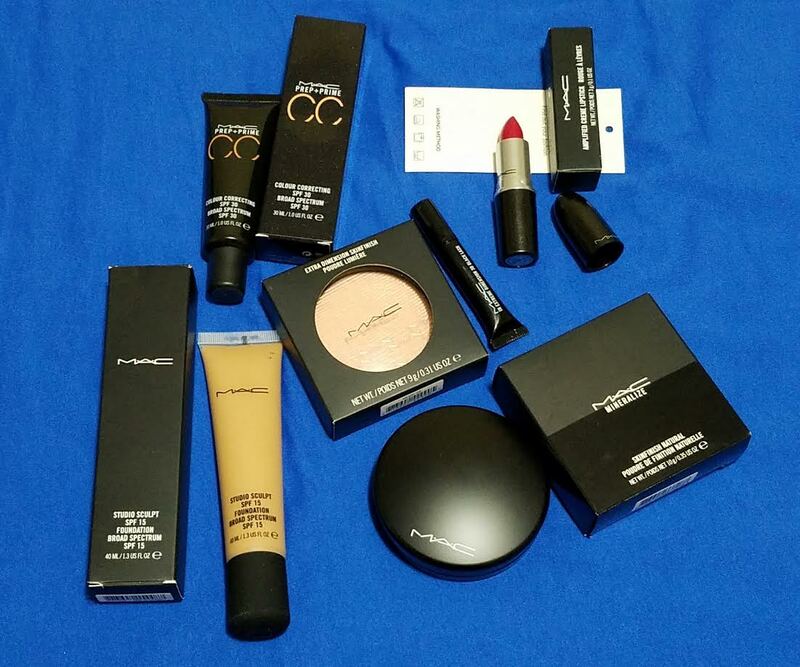 This entry was posted in Beauty, Beauty products and tagged Beauty Product, Beauty Products Reviews, Mac Cosmetics, Mac Extra Dimension Skinfinish Powder, Mac Lipstick, Mac Prep + Prime Colour Correcting SPF 30 Primer, Mac Sculpt SPF 15 Foundation by allaboutme31. Bookmark the permalink.